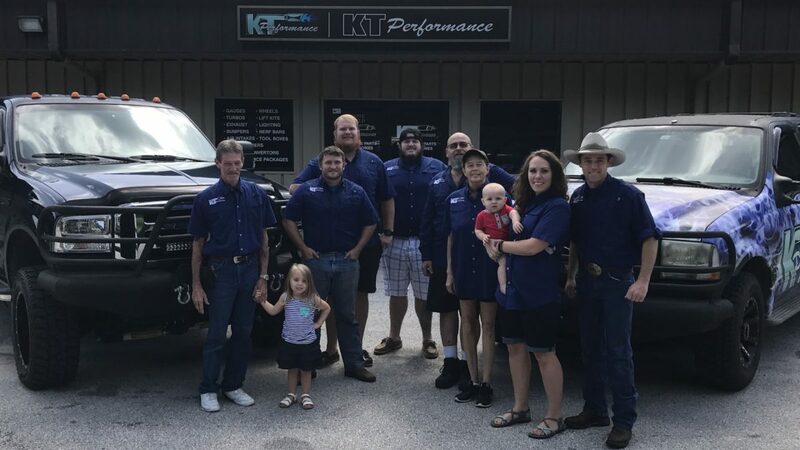 Today we’d like to shine a spotlight on KT Performance in Groveland, Florida. KT Performance was started in 2006 by Kenny Thompson. Since that time, KT Performance has grown to be well know in the the diesel performance industry for providing a large varity of products at great prices with the best customer service. KT Performance is constantly expanding their product line. As KT Performance grows, they plan to always keep the same values and treat every customer as if they are their best customer and always go the extra mile. Thanks to everyone at KT Performance!